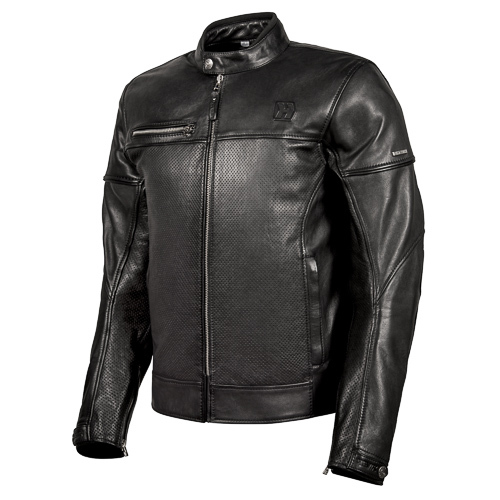 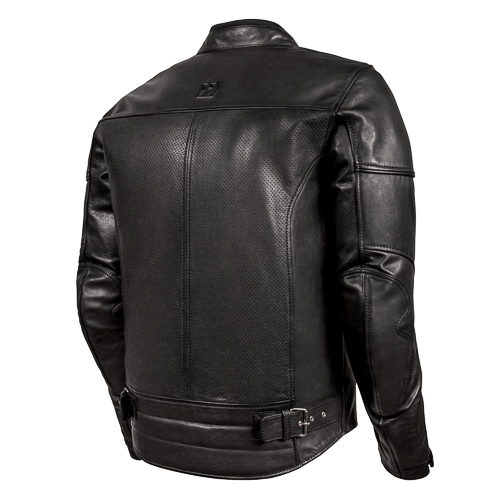 The charm and class of leather coupled with the undisputable glamour of the colour black. 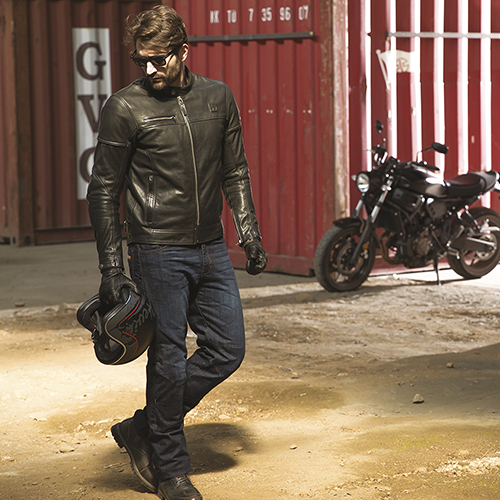 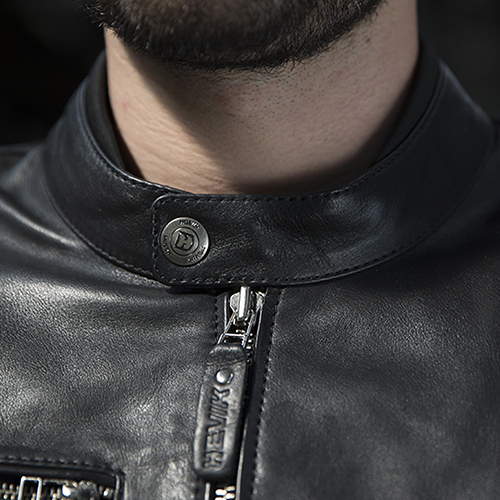 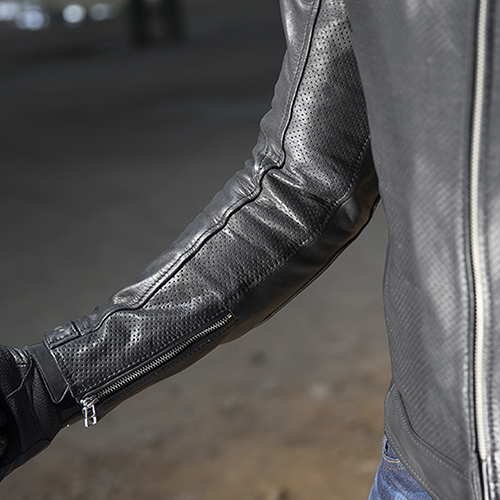 Elements that evoke a classic urban look that has made the history of the motorcycle. 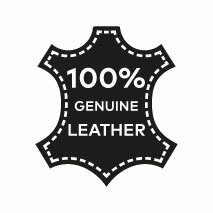 BLACK CAFÉ expresses the charisma of the quality of a fabric that can be appreciated not just on how it looks but with all the senses: full-grain cowhide, worked through an aniline treatment to achieve greater softness and extraordinary tactility. 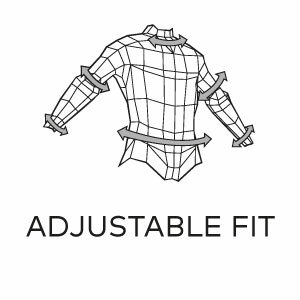 Class that is completed with style, a suitability that contributes to the possibilities of regulating life and the predisposition for attaching hook-on trousers. 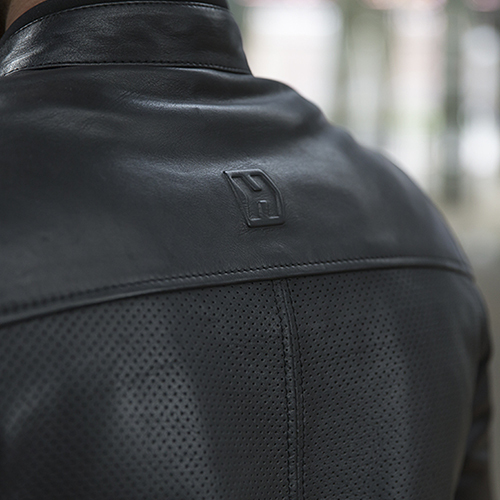 Without neglecting the more practical aspects, such as adaptability to external conditions, BLACK CAFÉ confirms its identity as a highly versatile garment, guaranteed by a removable thermal interior which protects the body with a gilet cut. 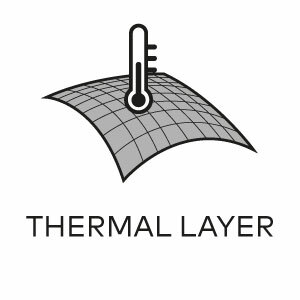 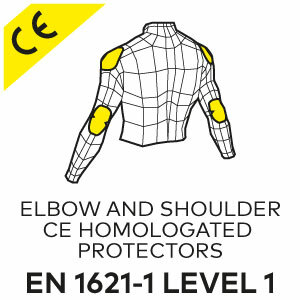 The extensive perforated section guarantees optimal breathability making it perfect for use even on the hottest days and active safety is addressed with the inclusion of approved protection on the shoulders and elbows. 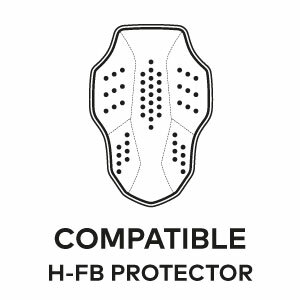 Also available is a back pocket to accommodate the HFB back protector. 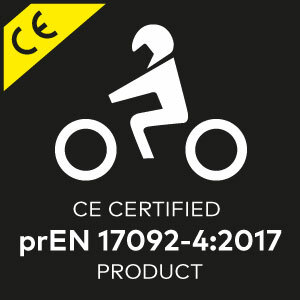 The garment is approved according to the harmonized normative standard PR EN 17092.